Combination Board Material	is Soft Usage in | Title Display System Pvt. Ltd. 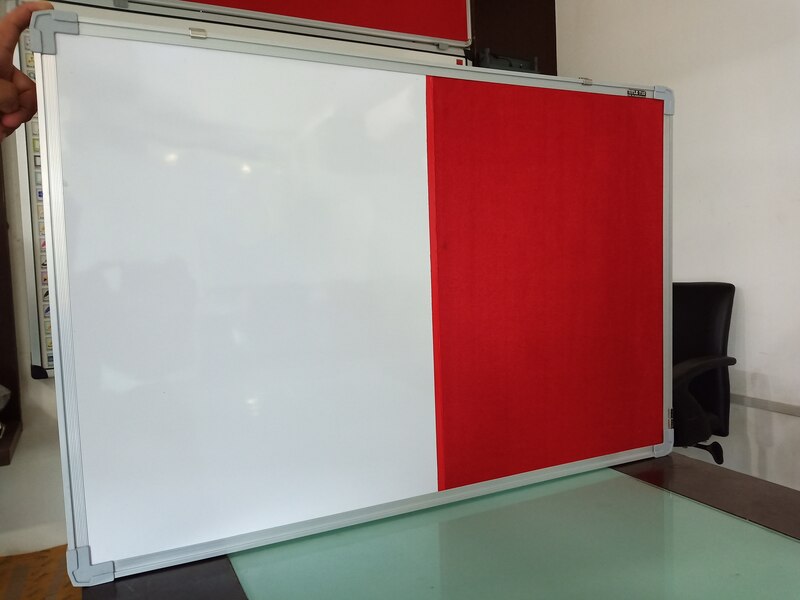 Combination Board Material	is Soft Usage in Schools, Home, Office, Tuition Classes, Educational Institute, Collages, Society etc Color is Red, Green, Blue, Marun + White, Green All Sizes available.